One of the most important maintenance services for your vehicle is often one of the most overlooked – the oil change. Many drivers put off getting their oil changed because the negative effects of delaying it are not always obvious. 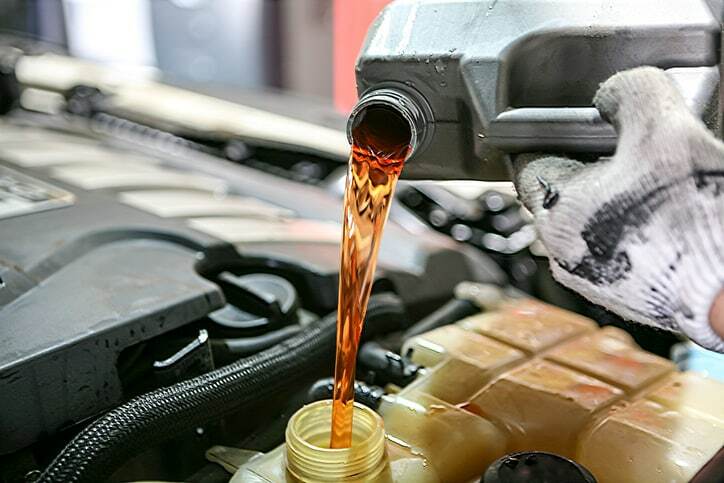 However, if you wait too long for you next oil change, there won’t be enough lubricant for your engine – and that can cause friction which leads to damaged parts. Repairing or rebuilding an engine could end up costing you far more time and money than any oil change. Don’t let a quick and easy maintenance service turn into a major repair – call USA Automotive in Raleigh, NC today! The ASE Certified team of expert technicians at USA Automotive will make your oil change as simple as possible. We’re here not just for quick and affordable oil changes, but also to educate you about the best oil change service for your vehicle. For example, should your car’s engine be using conventional or synthetic oil? And what is the difference? We’ll also evaluate your vehicle and your individual driving style to let you know how often your oil really needs to be changed. Our team will take into consideration the grade of oil being used, the amount and type of driving being done and the age of your vehicle in order to provide you with the best oil change service possible. We take your oil change seriously, because our customers’ safety is our highest priority. By keeping your vehicle up to date with regularly scheduled oil changes and other maintenance services, we extend the life of your engine and keep your car running as smoothly as possible. There are many local shops to choose from for Raleigh oil change service, but the team at USA Automotive has the experience and the high quality tools to reduce your car’s downtime. We are trained to service cars, trucks and SUVs of all makes and models, so you can bring all of your family’s vehicles to our shop for an oil change. 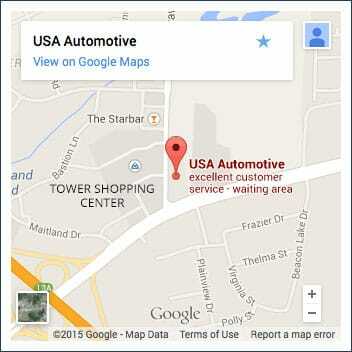 We invite you to stop by the shop or give us a call with any questions about your car’s repair and maintenance needs. Schedule your next oil change online today!